the most traditional construction for conservation requirements for lead weights on cord with pulley. Alternative design accommodates spiral balance mechanism with additional tilt facility for room maintenance and cleaning. 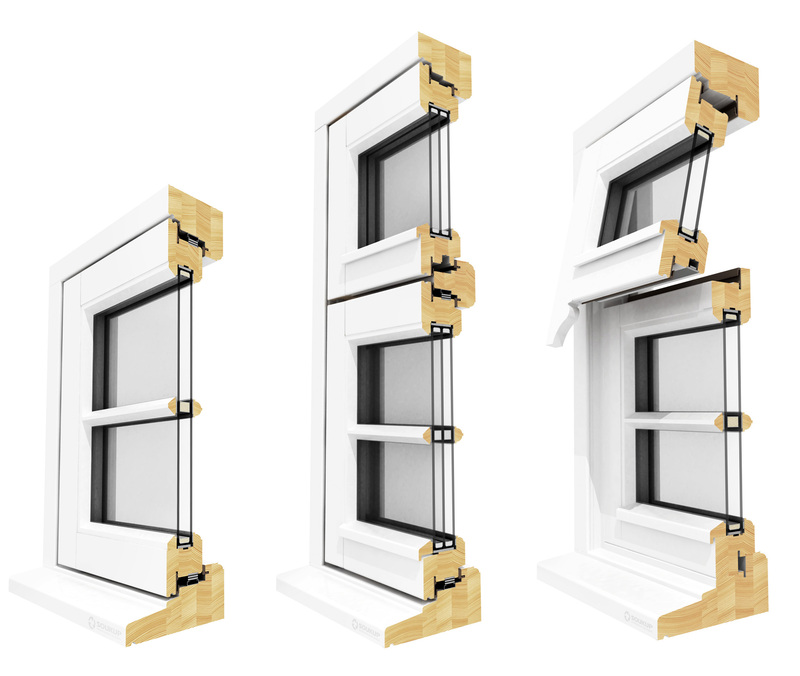 Horns are the further option for heritage windows applicable on Soukup Crafter window machine. 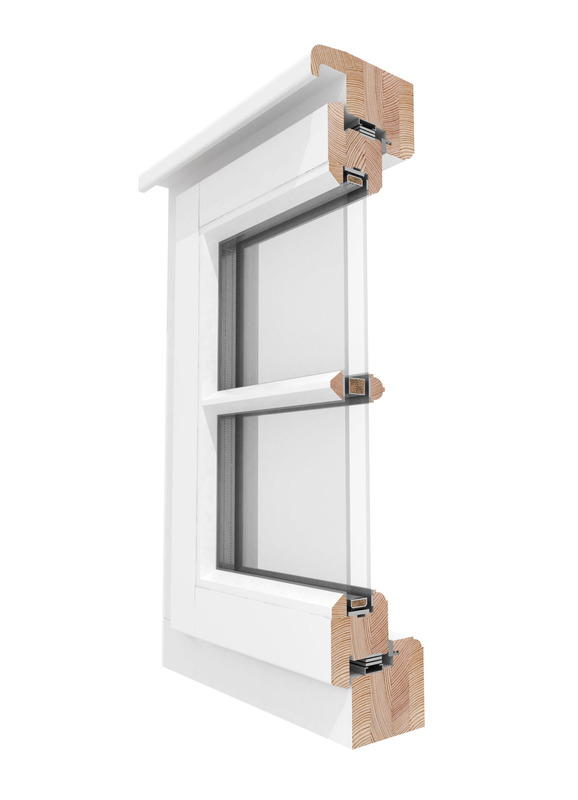 Required window due flush design and variable opening mechanism. Sashes may either be top hung on fully reversible or side opening with easy access for outside cleaning. 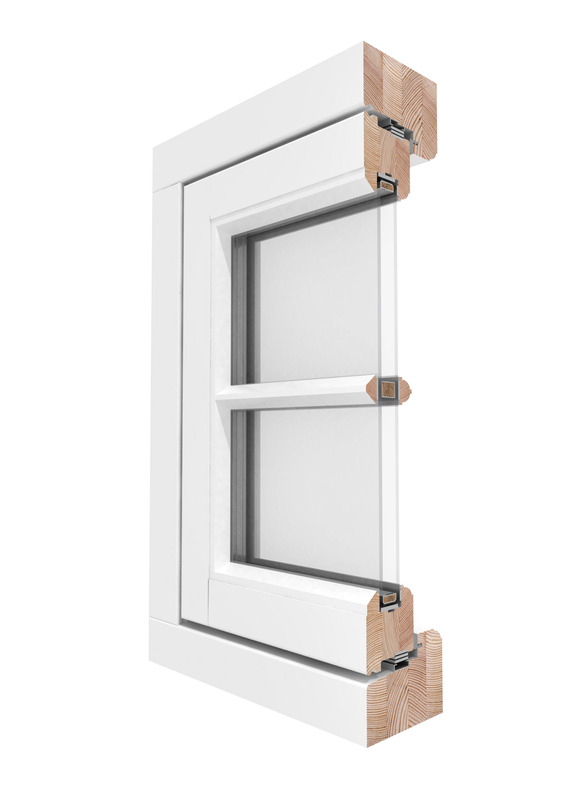 Window section is designed for friction stays or IPA/PN hardware system. 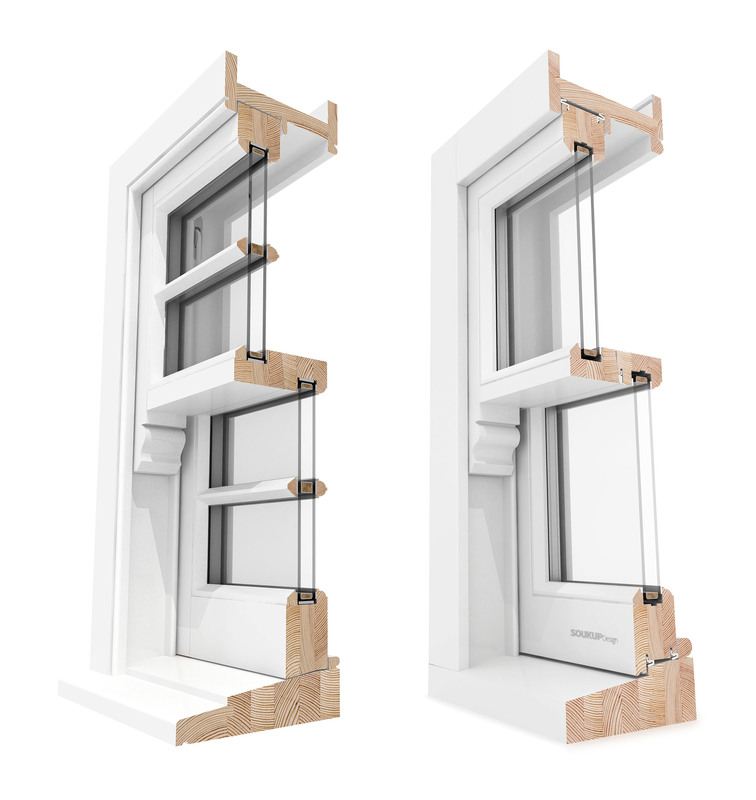 Improved stormproof window with required flush design with second gasket, friction stays for opening and the latest hardware for bolt locking. Excellent thermal and acoustic performance due triple glazing. Přihlašte se k odběru našich novinek, aktualizací a speciálních nabídek.